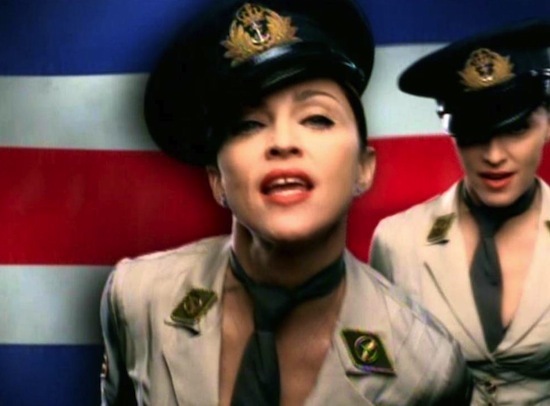 On April 16 2003, Madonna released an edited version of the American Life video on VH-1. 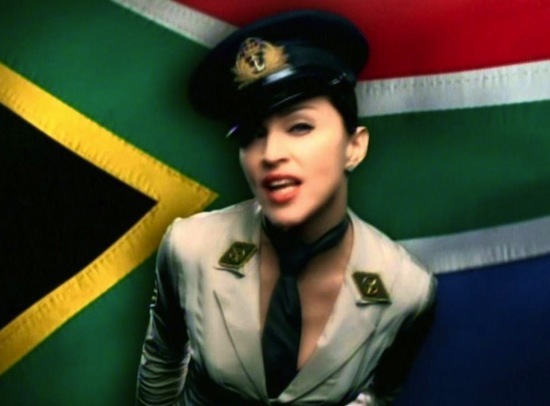 The edited version (also called the “flag” version) featured Madonna singing in front of a backdrop of ever-changing flags of different countries. 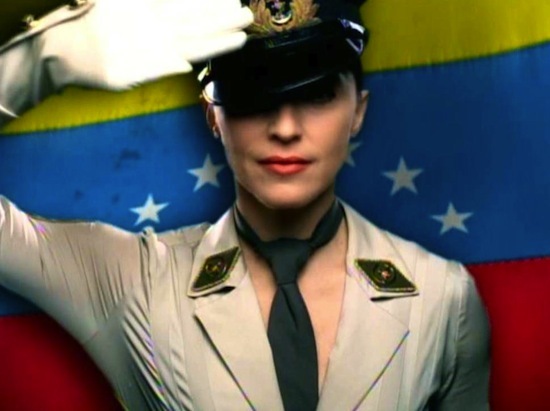 American Life-Madonna at her most mixed up and confused!